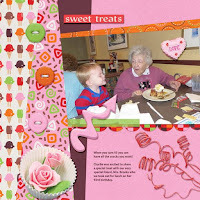 We all love delicious sweet treats! 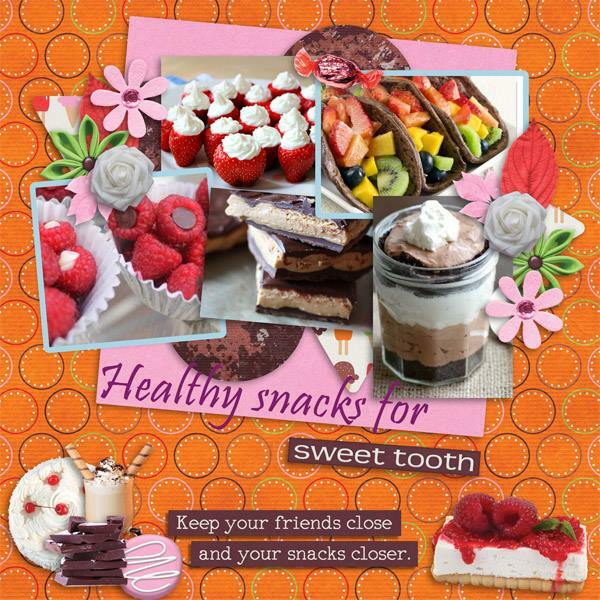 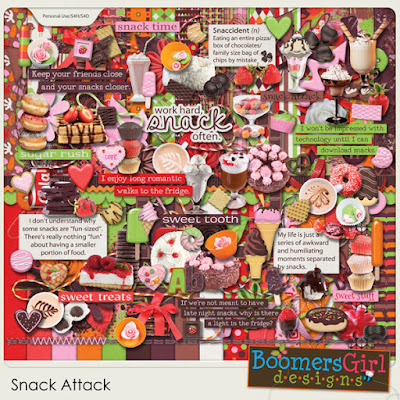 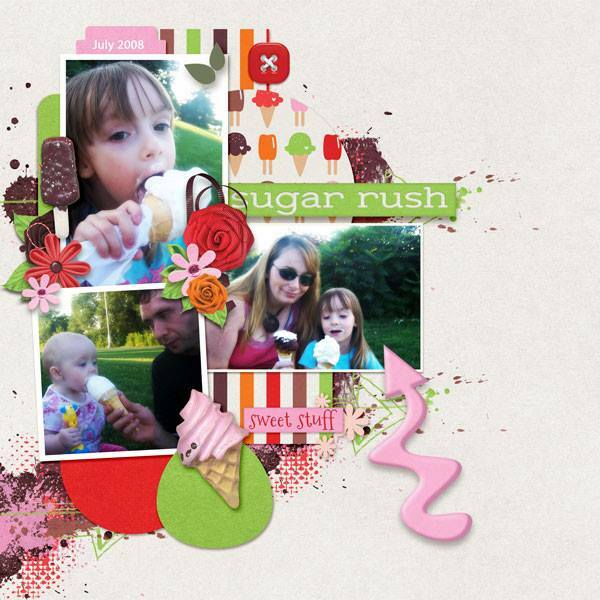 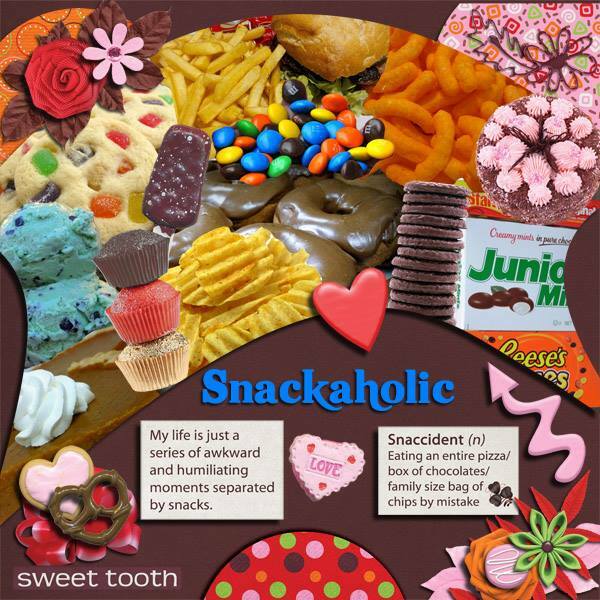 Scrap your favorites or the fun times eating them with this giant kit bursting with tons of themed elements, worded inspiration and vivid colors! What a yummy kit! 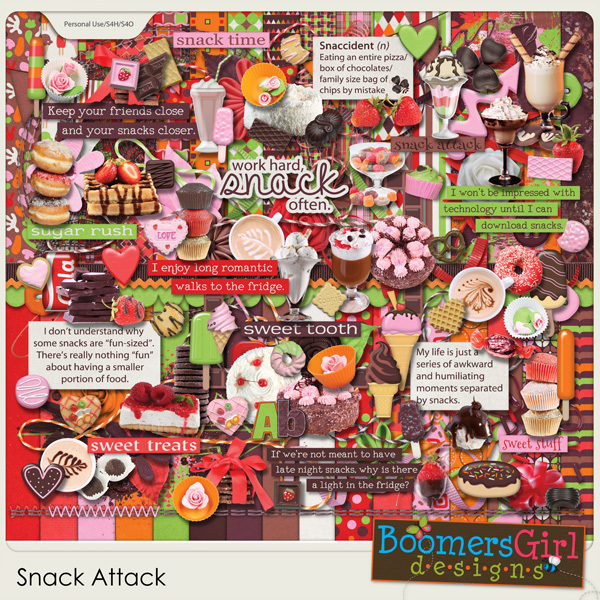 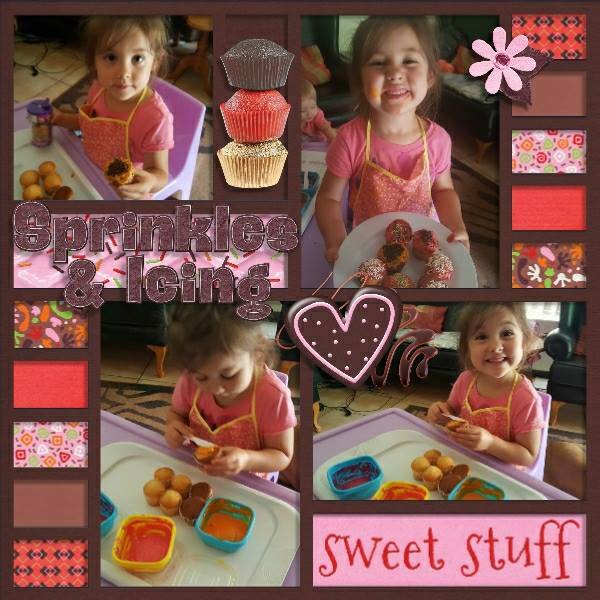 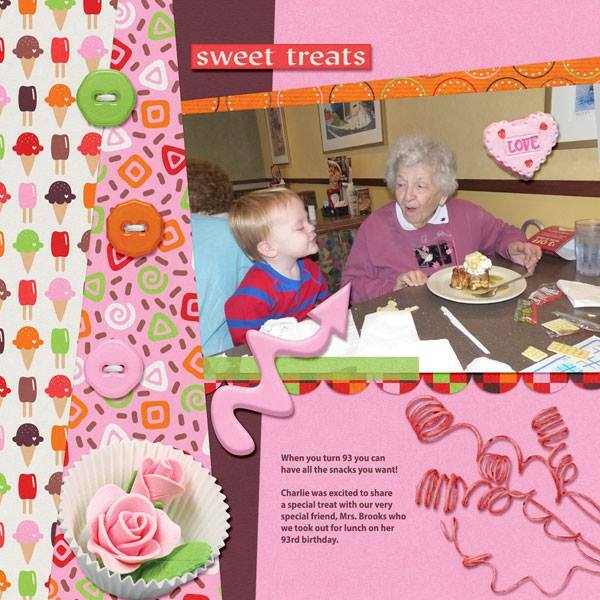 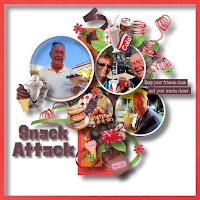 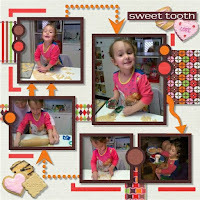 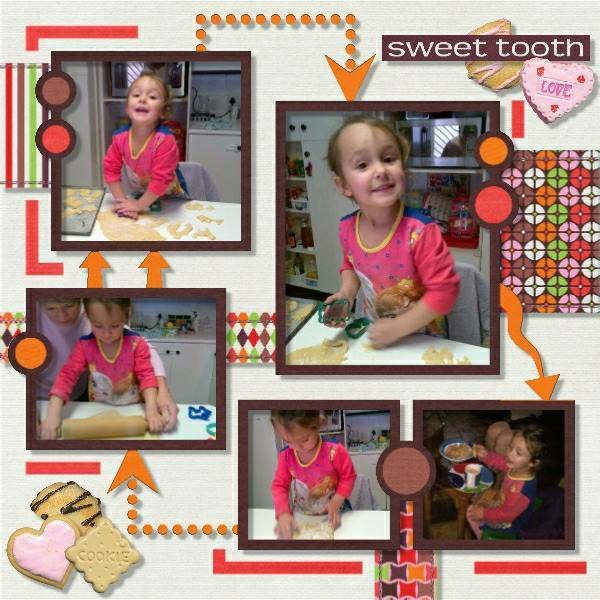 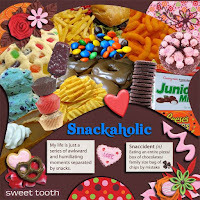 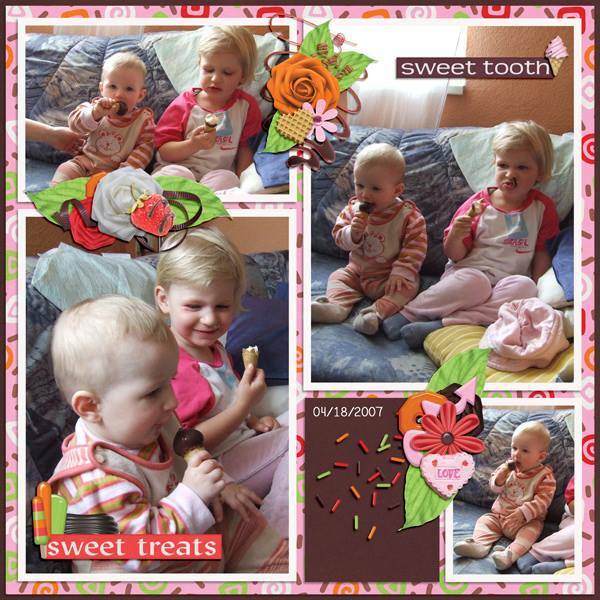 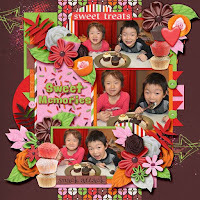 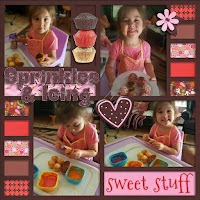 Loads of sweet goodies and the word art is fun!